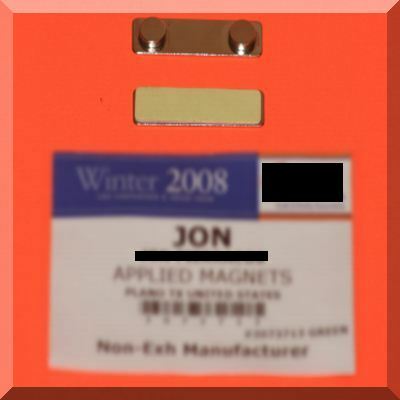 Wind/Solar Hybrid Controllers, UL Listed Morningstar and Xantrex Charge Controllers for solar systems and wind generators. 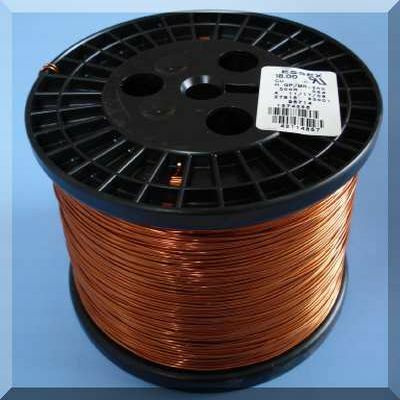 High quality, ready to connection rectifiers. 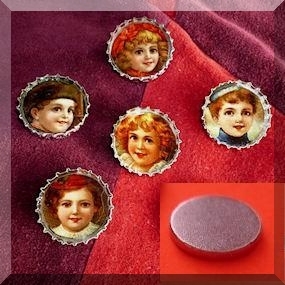 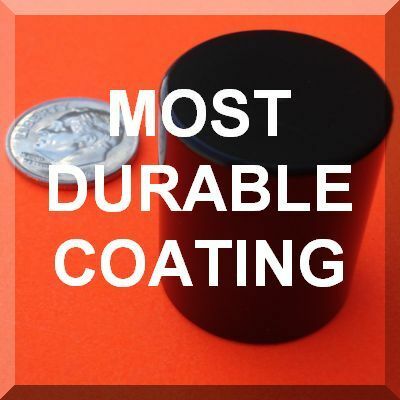 Cup Magnets - Ceramic Magnet Cups<br>This handy and useful strong magnet is embedded inside a Nickel coated steel cup to offer the maximum gripping power. 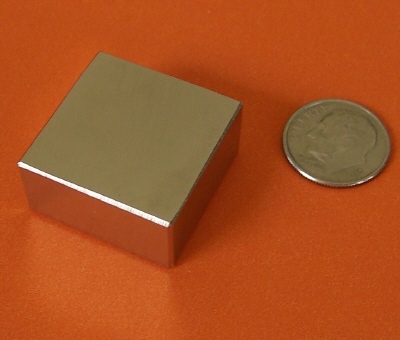 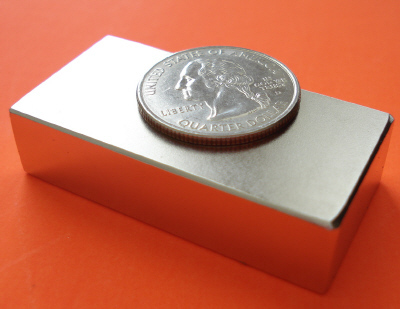 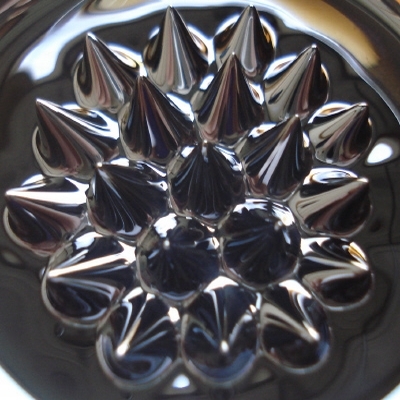 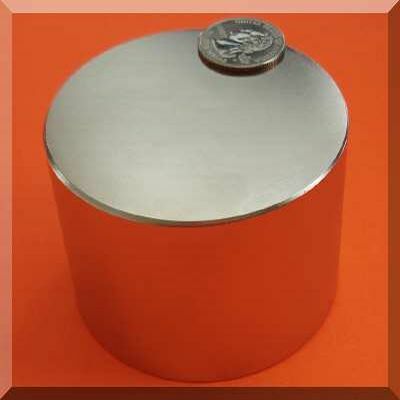 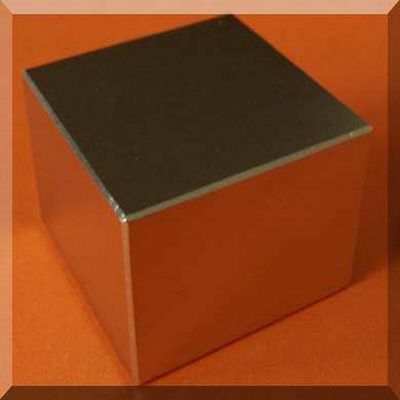 The steel cup offers protection for the magnet and makes the magnetic force concentrate on the magnet surface. 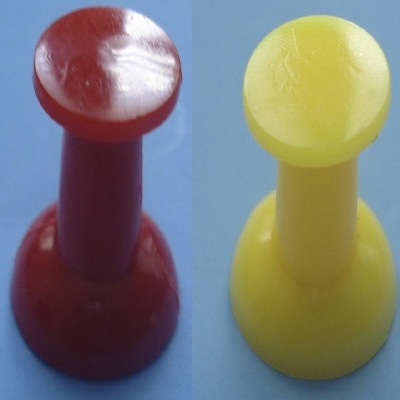 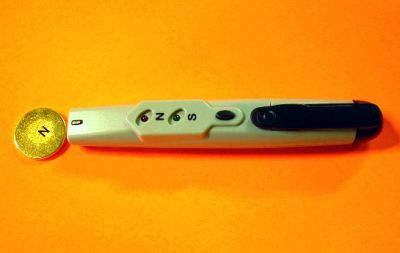 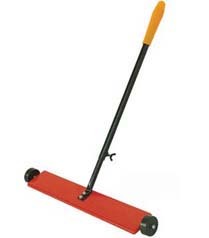 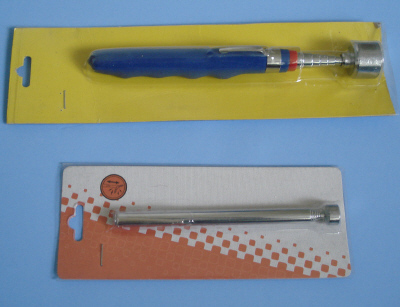 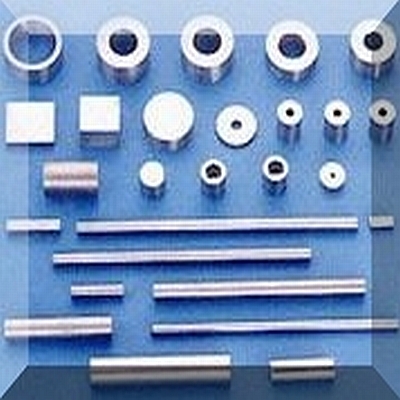 It is widely used in industrial applications such as fastening, holding, hanging or retrieving objects, etc. 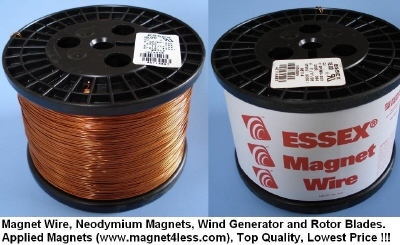 The WindMax DIY Homemade Wind Turbine Starter Packages/Kits include a set of 3 wind turbine blades with hub, super strong neodymium magnets, factory spooled magnet wire and optional rectifier/AC connection kit. 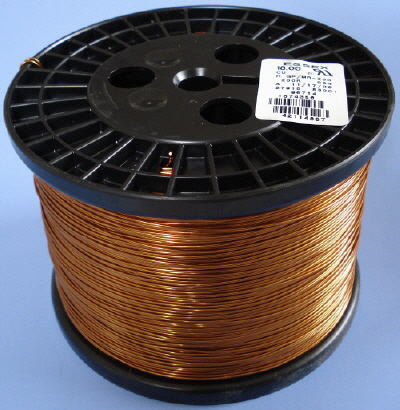 Premium quality Essex brand magnet wire for wind generator coils. 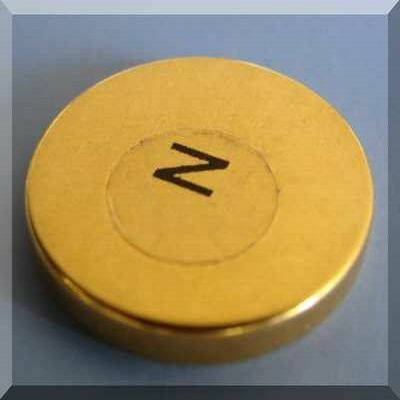 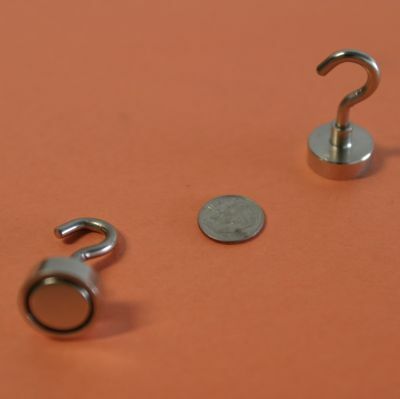 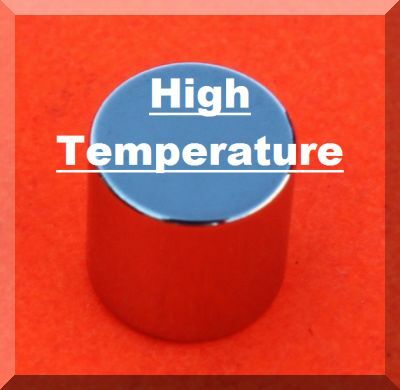 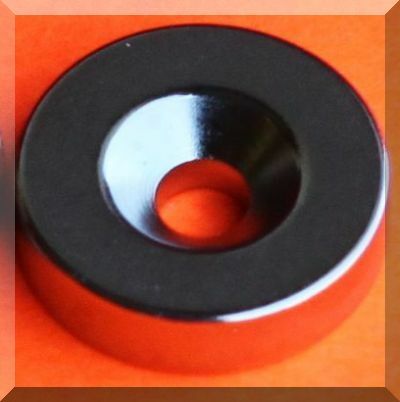 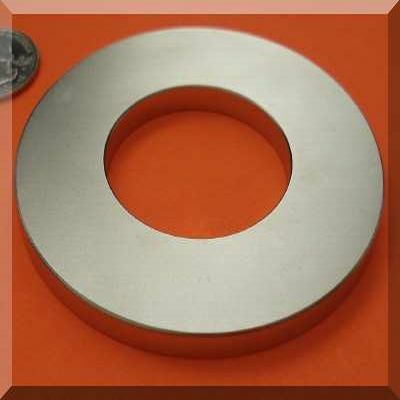 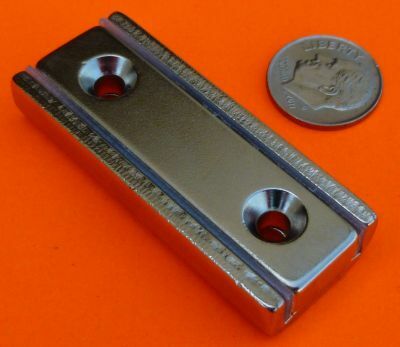 The Strongest Grade N48 - N50 - N52 rare earth neodymium magnets with very high grade ingredients. 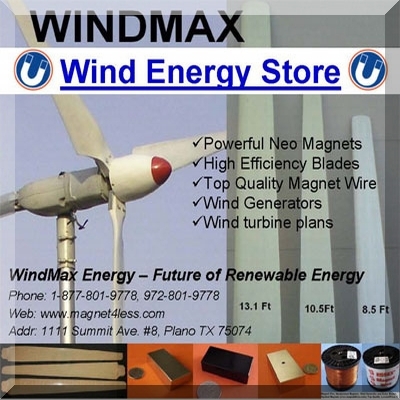 WindMax is the Exclusive Distributor in the US for HYenergy wind turbines. 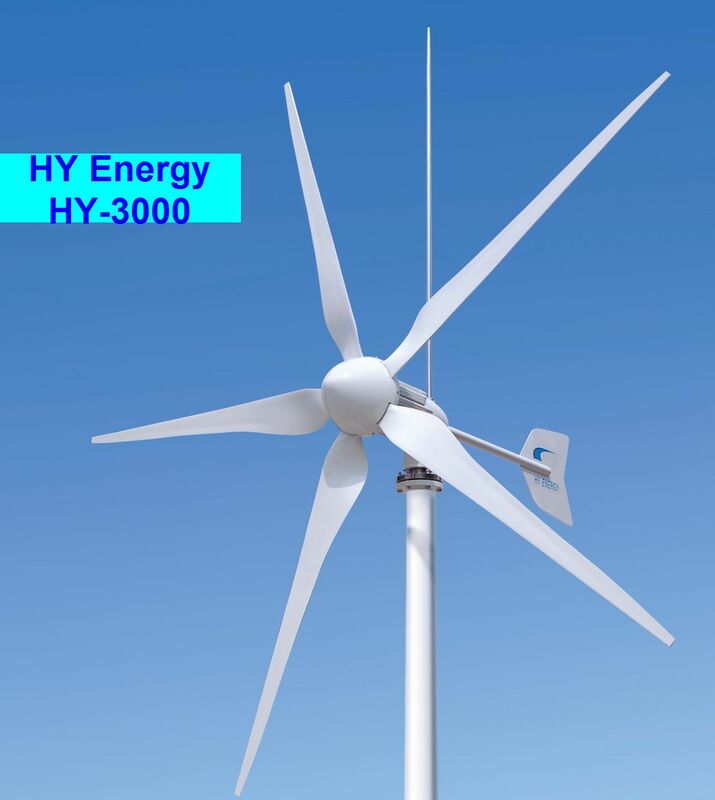 HYEnergy Residential-Home Wind Turbines feature High performance, high efficiency, high reliability and superior workmanship. 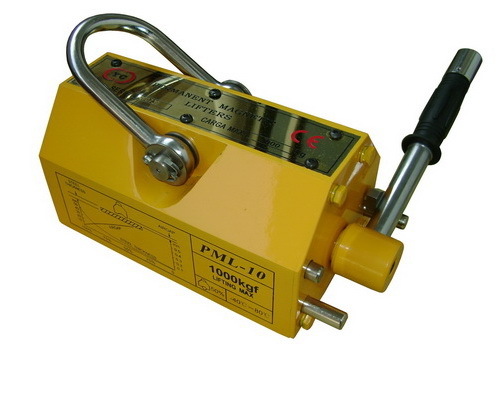 Patented, twisted high efficiency blades with extremely efficient aerodynamics design, brushless generator, electromagnetic overspeed control and aerodynamic blade speed limitation make the whole system maintenance free, fully automatic and providing higher energy output. 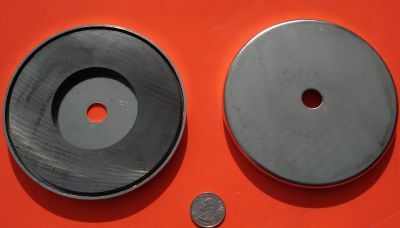 HYenergy wind turbine patent was awarded in March of 2004. 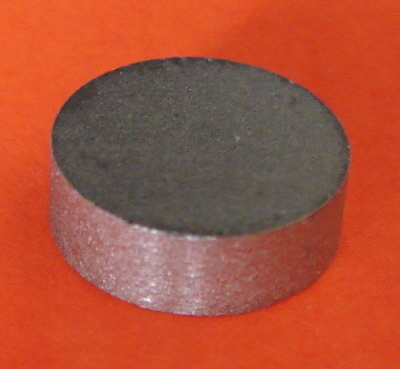 CE certification was awarded in July of 2005. 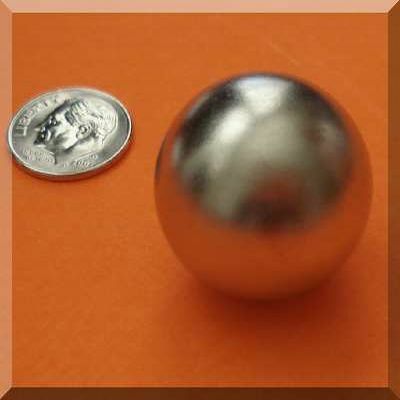 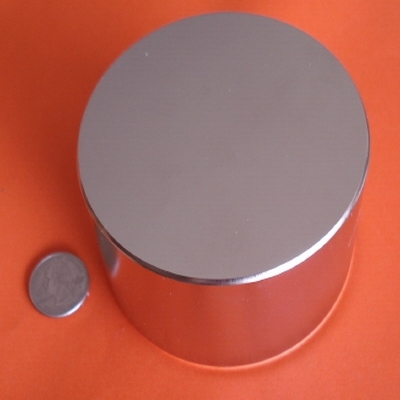 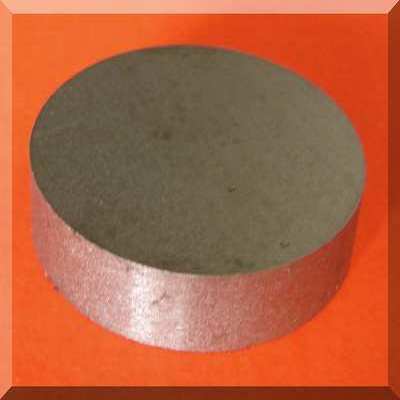 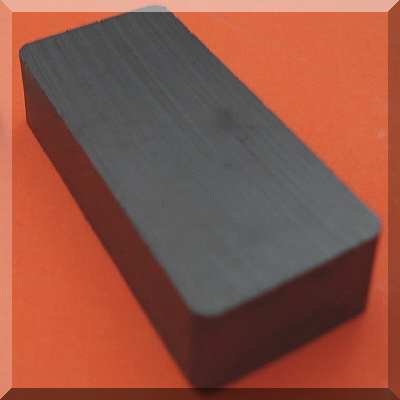 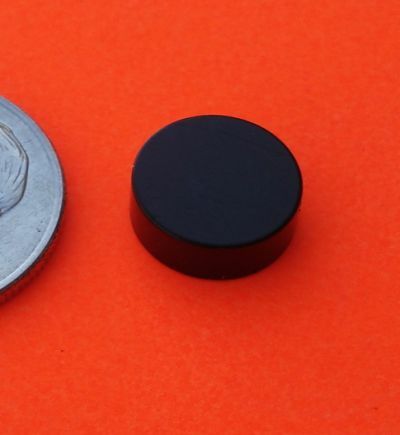 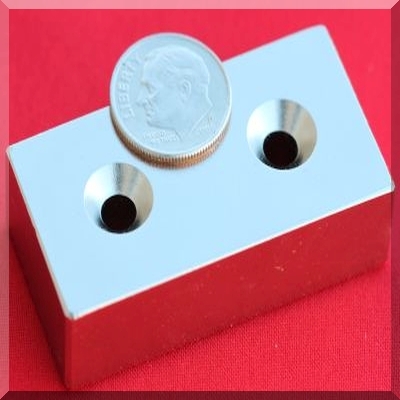 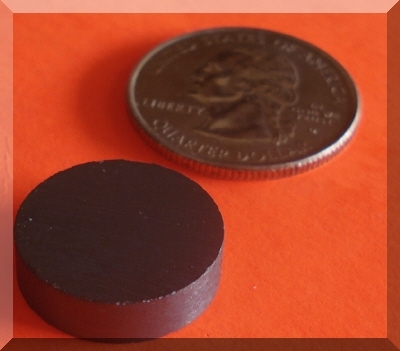 Top quality, high performance rare earth neodymium magnets made with high quality, top commercial grade rare earth materials. 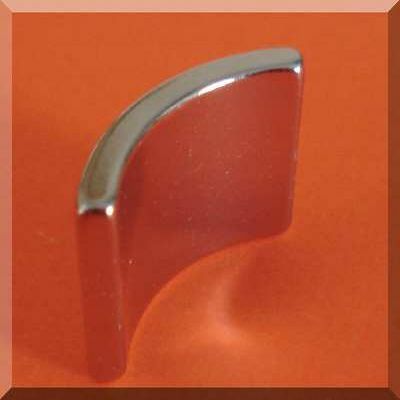 We are the leading manufacturer of top quality, excellent performance, and long lasting wind turbine blades. 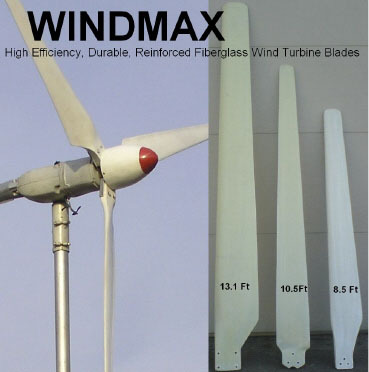 Windmax blades is the market leader in the worldwide small wind turbine market. 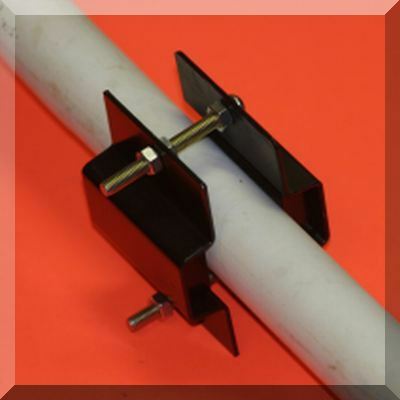 High quality, light weight wind turbine towers for WindMax products. 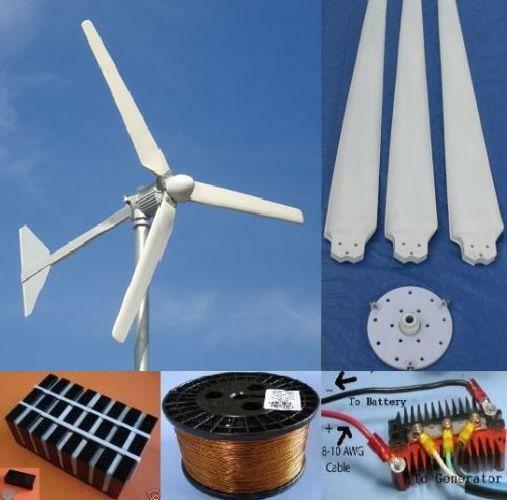 Wind turbine tower kits include the all the hardware for guy wire tower setup except steel pole. 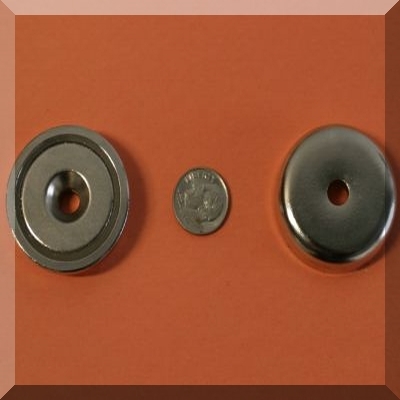 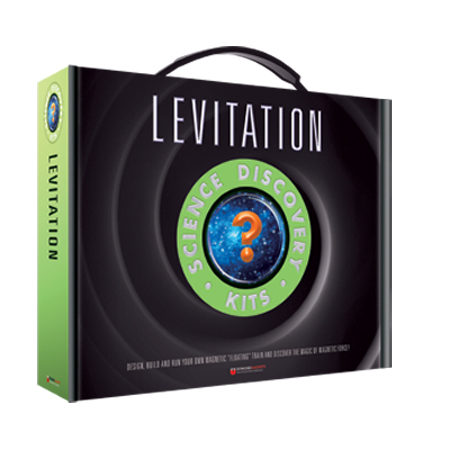 Wind Turbine Systems, Generators, Blades, Batteries and inverters. 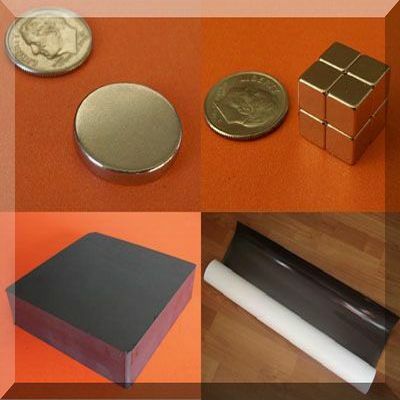 Solar panels, wind power Accessories made by quality wind turbine manufacturers and well known solar companies.